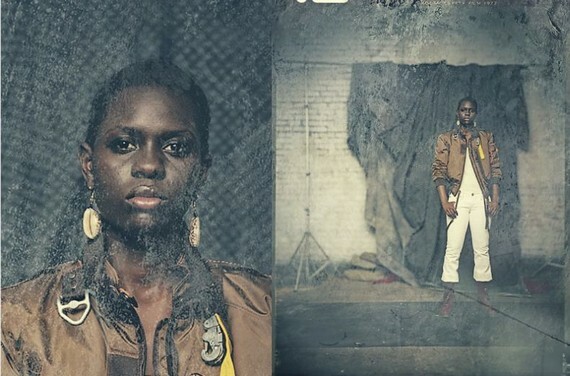 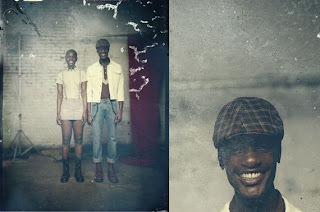 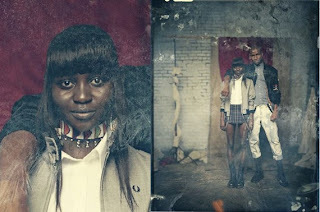 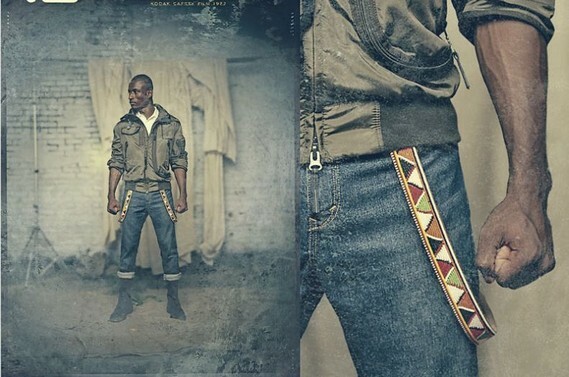 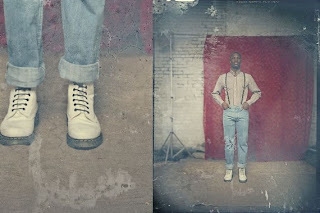 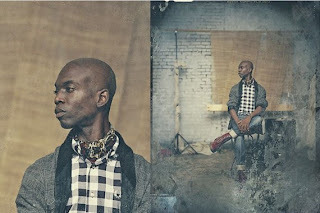 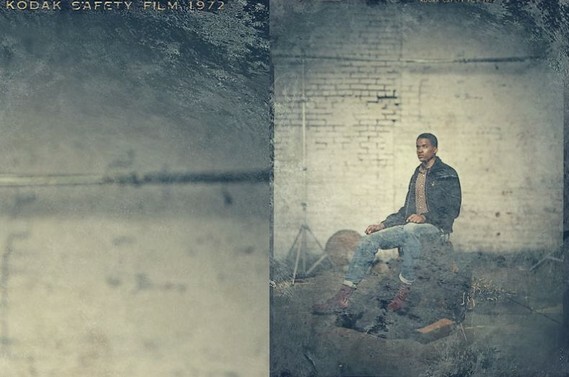 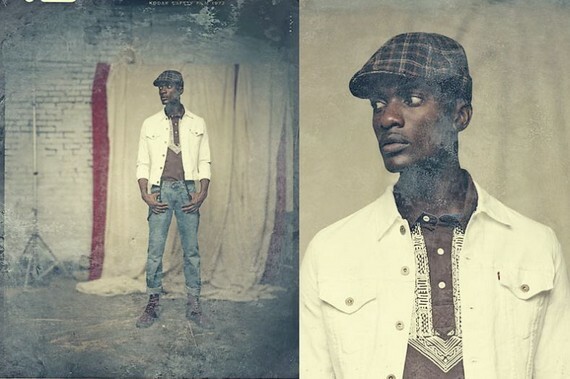 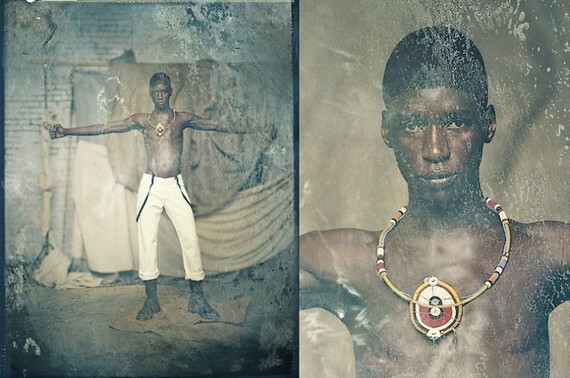 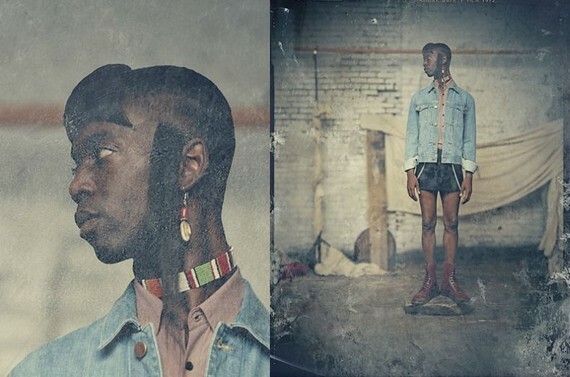 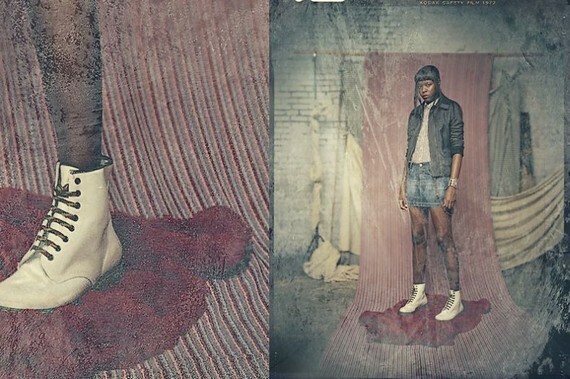 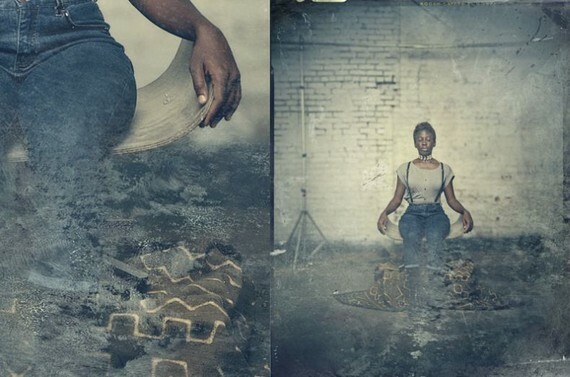 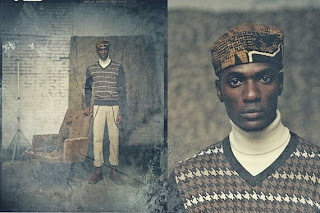 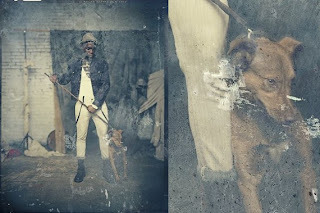 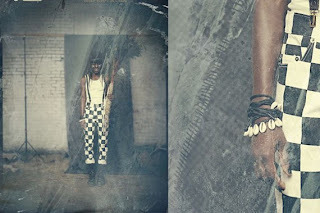 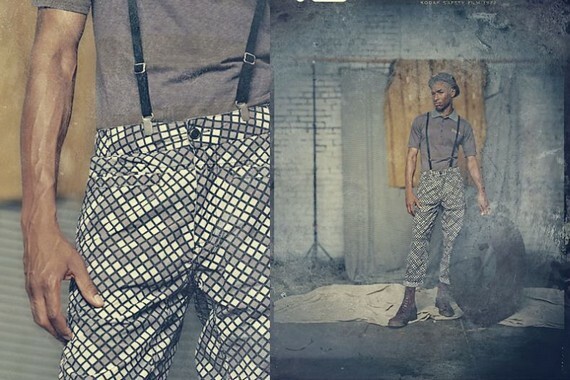 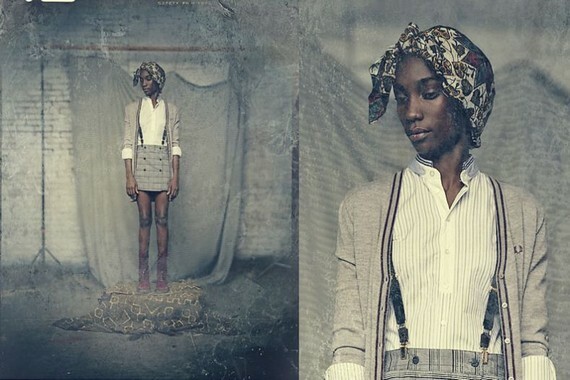 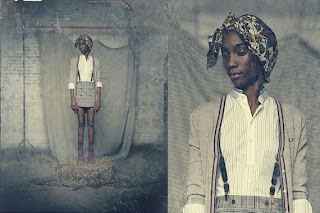 Photographer Clayton James Cubitt's "fantasy anthropological study of African skinhead fashion from the early seventies". 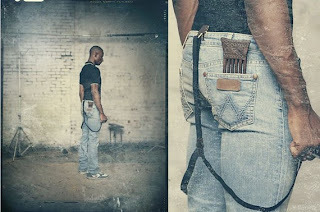 Awesome fashion statement. Just think the urban legends that these photos might create.